﻿ Android Technology| Rashmika Info Technologies Pvt.Ltd. The Android Technology is a fast, ahead-of-time compiled runtime with modern garbage collection designed to scale. Android supports advanced audio/video/still media formats such as MPEG-4, H.264, MP3, and AAC, AMR, JPEG, PNG, GIF. 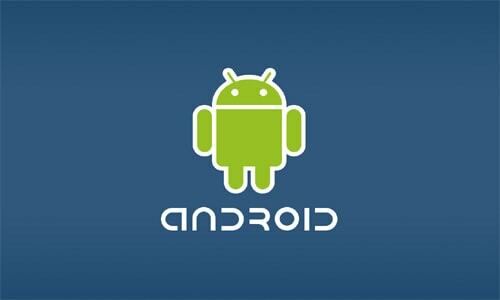 The Android operating system (OS) is based on the Linux kernel. Unlike Apple's iOS, Android is open source, meaning developers can modify and customize the OS for each phone.Android phones typically come with several built-in applications and also support third-party programs. 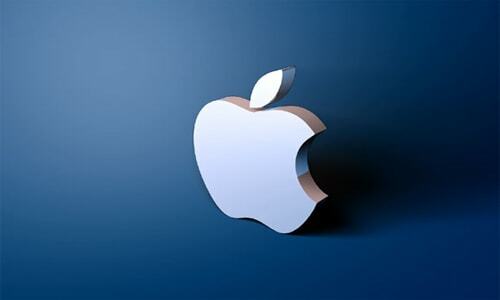 iOS is a mobile operating system,It is the operating system that presently powers many of the company's mobile devices, including the iPhone, iPad, and iPod touch.The iOS user interface is based upon direct manipulation, using multi-touch gestures. Interface control elements consist of sliders, switches, and buttons.